We often send around some of our finished designs and sketches but today we wanted to introduce you to the faces that are behind it all.Our designers and artisans work along side a team of shop hands to make all the magic happen right here in Houston. Come meet some of our team! Jose started as an intern at New Living nearly two years ago while studying Industrial Design at the University of Houston. He now oversees all of our projects from beginning to end, including designing, prototyping and constructing. Jose is innovative, creative and obsessive about ways to improve the production process to make it as efficient as possible, so we can offer our customers the most cost effective options for our HTX made furniture. 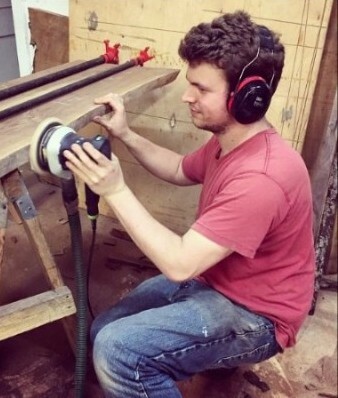 Peter is our lead artisan in the workshop. He helps with everything from designing to constructing. 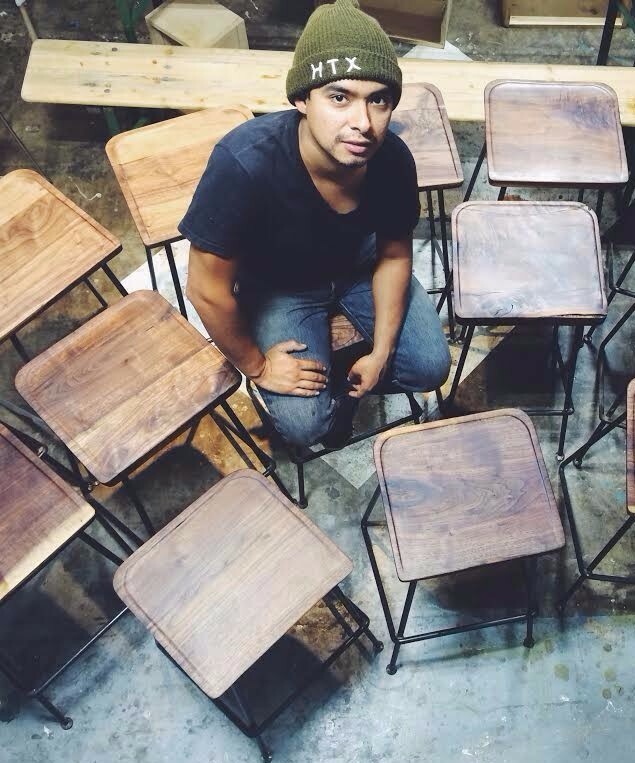 He first started with New Living one year ago and has continuously proven his skill as an artisan. Peter has a great eye for detail and is helping move several of our new catalog design towards a modern, natural aesthetic. Brandy started with New Living in the beginning of the summer and is a recent graduate from RISD. 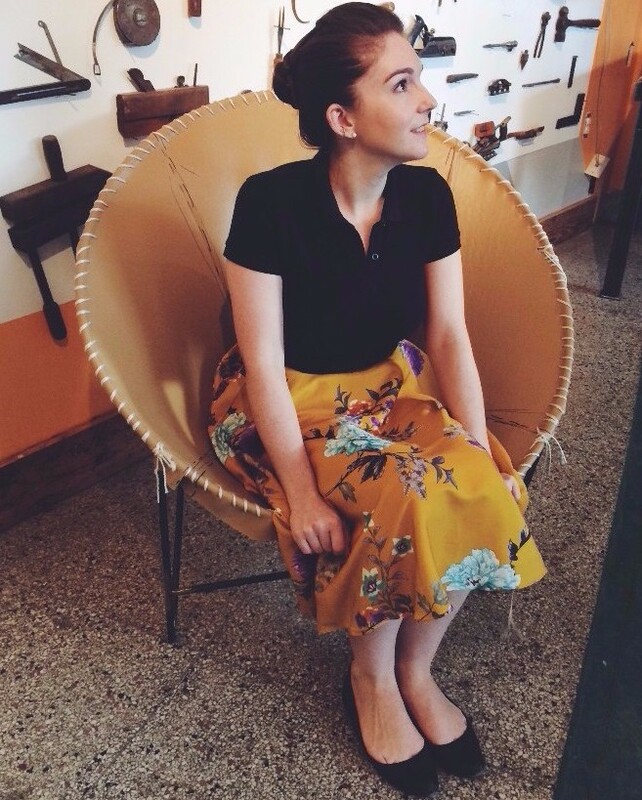 She specializes in upholstery but is also involved in all things involving design and prototyping. She knows how to keep up with the latest trends while still adding a unique touch to our designs. If you are ever interested in coming to meet one of our artisans in person, schedule an appointment here!We hope you have enjoyed meeting our team..
…stayed tuned for next week as we will give a tour of the Made @ Shop!